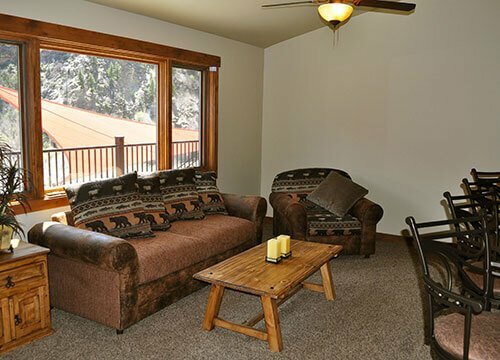 Located in No Name, Colorado in the heart of the Colorado Rocky Mountains between Aspen and Vail; Glenwood Canyon Resort is conveniently right off Interstate 70 just minutes from Glenwood Springs. Very close to the world-famous Glenwood Hot Springs Pool, and the very popular Hanging Lake Trail. Central to some of the best skiing in the world, and right next to the Glenwood Canyon bike trail, the resort is open year-round for you to enjoy all of your favorite seasonal pleasures. 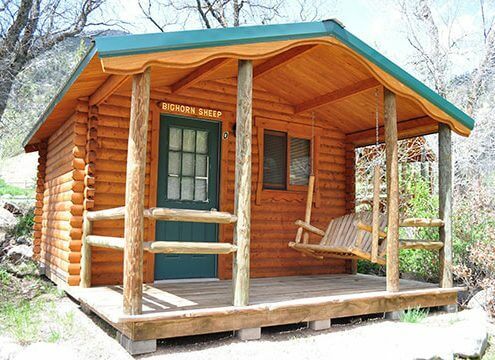 Offering a diverse choice of lodging types to meet guests’ every need including tent sites, large RV sites, and cabins. 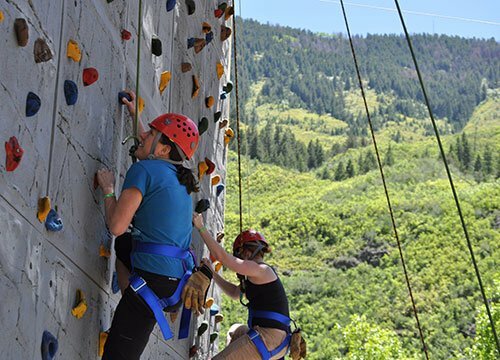 Guests can enjoy a fabulous new event center complete with grand room, meeting facilities and bar and grill, and a number of on-site activities including zip lining, Glenwood Canyon Resort is your perfect Rocky Mountain base camp. All this is just a short drive from Glenwood Springs, ranked Most Fun Town by Rand McNally. Looking for a deal, check Glenwood Canyon Resort’s specials often!